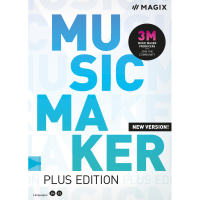 MAGIX Music Maker 2019 Plus is a comprehensive tool for creating, arranging and producing your own music. 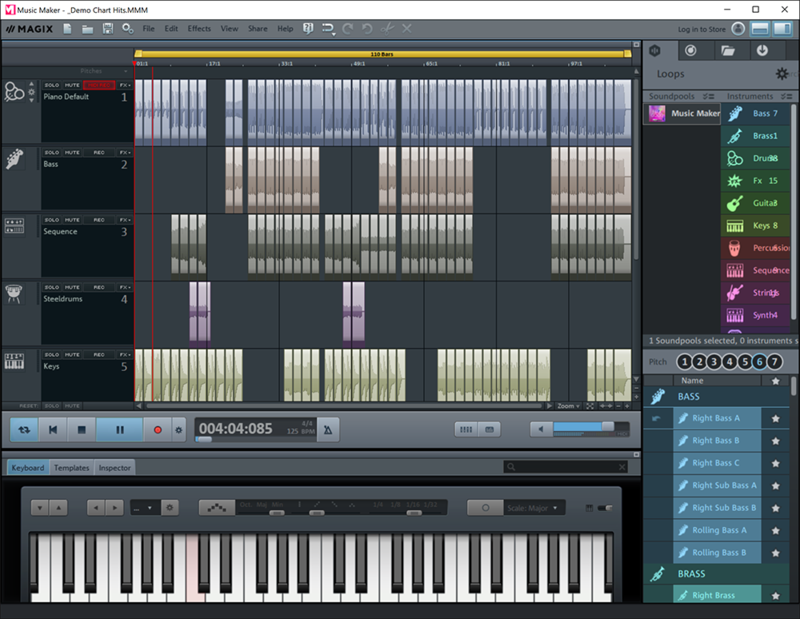 When you're finished you'll want to share your work with others, and MAGIX Music Maker gives you plenty of options. It can export your songs as audio files (MP3, WAV, OGG Vorbis, FLAC, WMA, Quick Time or MIDI), burn them to CDs or DVDs, as the soundtrack to videos, or upload them directly to your Facebook, SoundCloud or YouTube account.